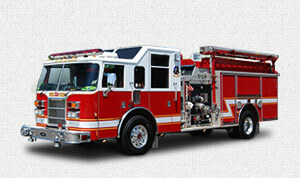 We stand behind the used fire trucks we deliver. 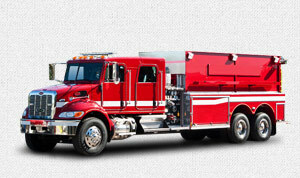 Our certified EVTs work on every truck in the FTU inventory to ensure top performance once in service. 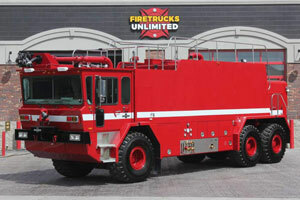 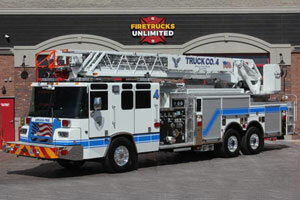 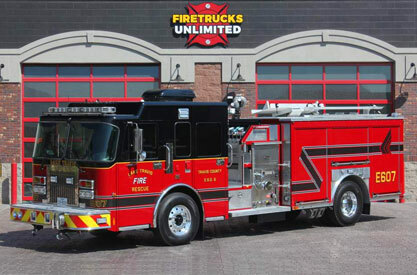 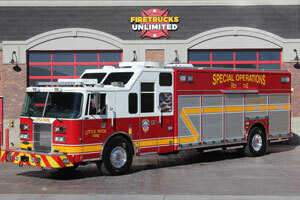 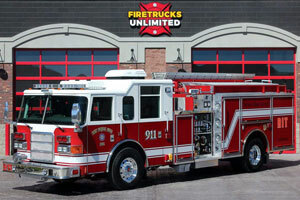 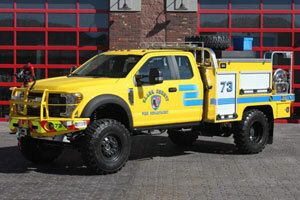 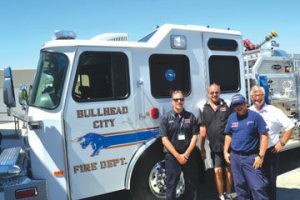 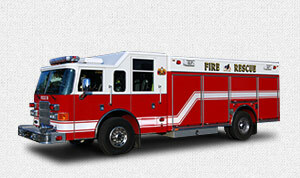 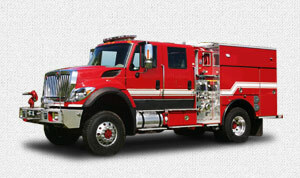 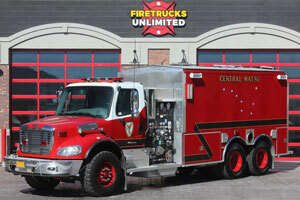 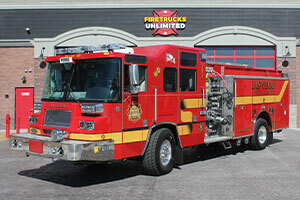 We are dedicated to providing the best certified used fire trucks and are ready to work with your department! 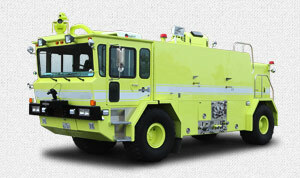 REBEL Brush trucks deliver awesome performance in every application. 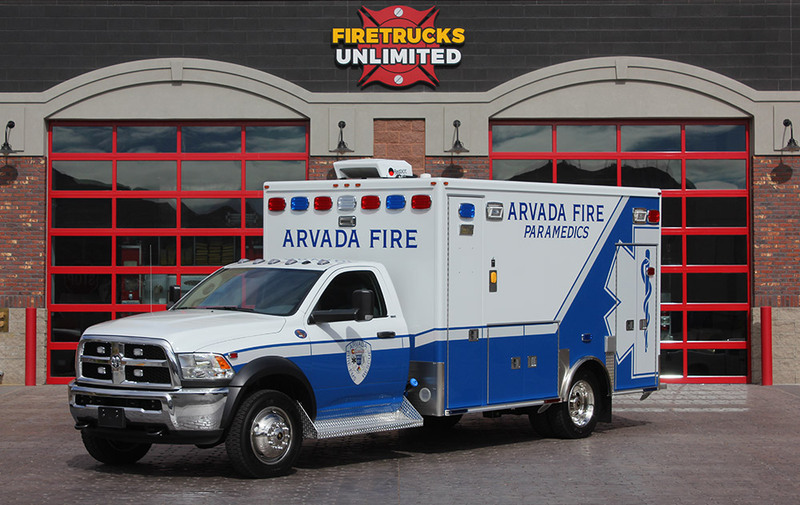 From rapid repose to rugged terrain, we've got ya covered! 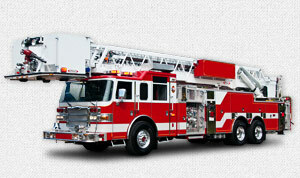 Remount your patient module on a new chassis and save! 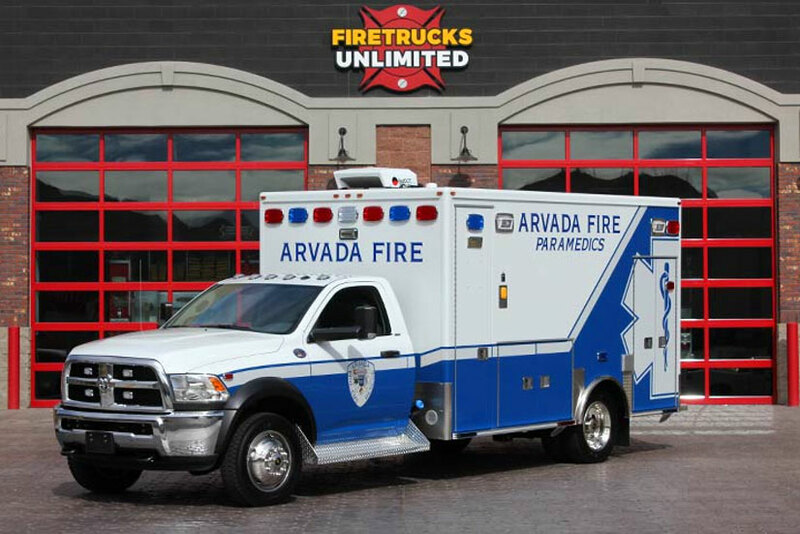 Your ambulance will look and feel brand new for a fraction of the cost.